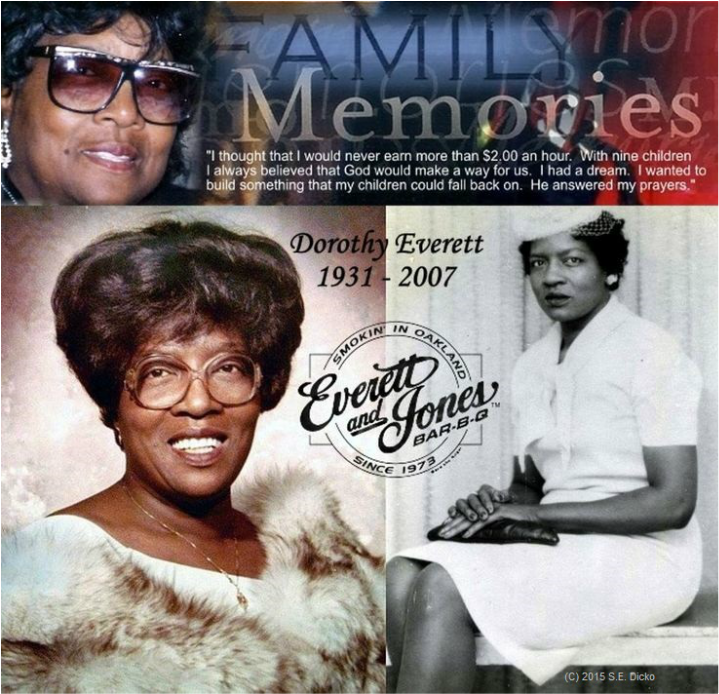 Dorothy would have been 84 years old today. Happy Birthday Mom! 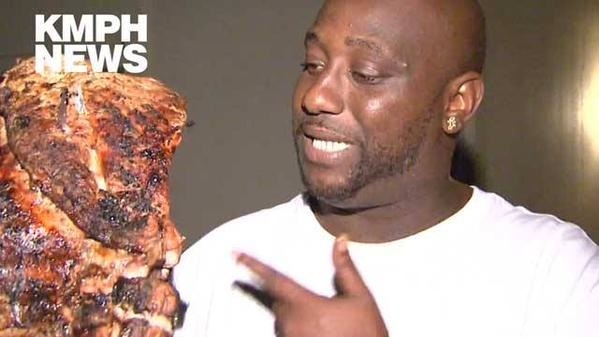 The Father of Modern-Day "Oakland Style Barbeque"
Some of the best recipes for barbeque in the African American tradition have migrated from the south. Historically, if you wanted to taste and experience good down home soulful barbeque you went to the African American communities. 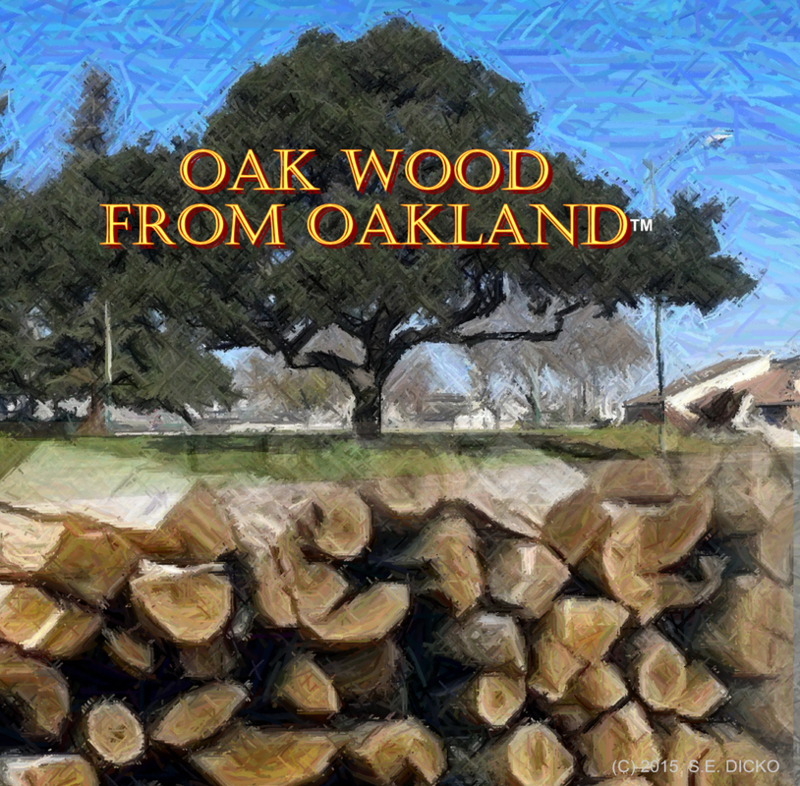 The evolution of modern-day “Oakland Style Barbeque” began with the Rev. Memphis Jenkins when he opened “Jenkins Original Bar-B-Que” on 7th Street in West Oakland in 1963. He hired the men and women who would later open successful barbeque businesses and become barbeque legends. The late Harry Mock of famed Fair Deal Meat Market on 36th and Market Streets in Oakland sold meat to every major “Oakland Style Barbeque” restaurant since 1934. 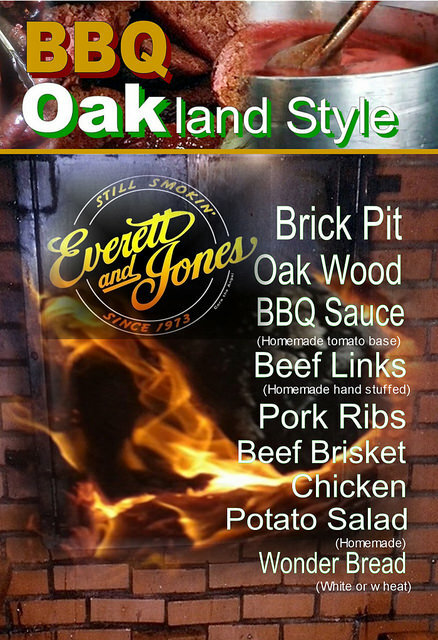 According to Harry Mock, “If Jenkins is the father of modern-day barbeque then Dorothy Everett (of Everett and Jones Barbeque) is the mother,” from the May 10, 1993 Oakland Tribune News Department. 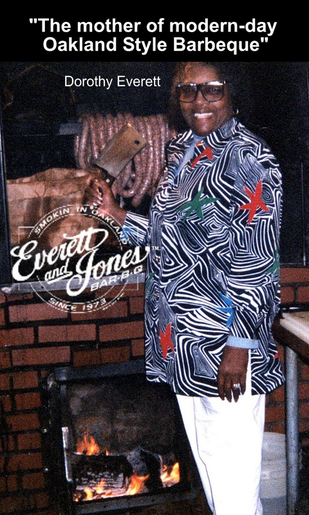 Since 1973, Everett & Jones Barbeque has been pit smokin' our pork ribs, beef brisket, chicken and homemade beef links over seasoned oak wood in brick pits - Oakland style.